From July 8 onwards, the largest mobile payment and commerce platform, Paytm will start selling Xiaomi devices. 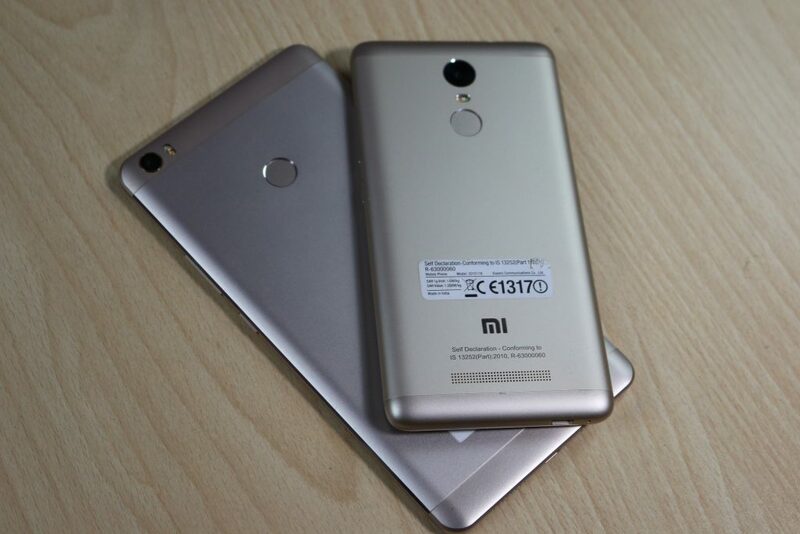 Xiaomi smartphones like Mi 5, Redmi Note 3, Redmi 2 Prime, and Redmi 2 will be available as the all new Mi Max which is going to be launched on July 13th. Mi India will open a brand store on Paytm to create a smartphone and accessories portfolio for Paytm customers as part of this strategic alliance. To attract customers it has also got some attractive offers and deals for the Xiaomi devices. The offers includes 1,000 cashback on Xiaomi Mi 5, 500 cashback on Redmi Note 3, 250 cashback on Redmi 2 Prime and Redmi 2 from 8 July to 10 July. There will be also free Mi Bands for 10 lucky customers every hour on the day of launch. “To the delight of our users, we are now making Xiaomi products easily available on Paytm with the added attraction of launch offers and deals. This move is in line with our strategy of making available the largest assortment in the country to our users” said Vice President of Paytm, Amit Bagaria. Xiaomi devices have seen a marginal increase in their sales and popularity in the country. So this alliance will help the Xiaomi devices to get easily available for their customers with some attractive offers. With launch of new Xiaomi device, it is sometimes hard to get it via online flash sales. So opening a new platform for sale is definitely a wise decision from both firms and a good news for customers as well.